…In fact, I’ve been baking them non-stop. 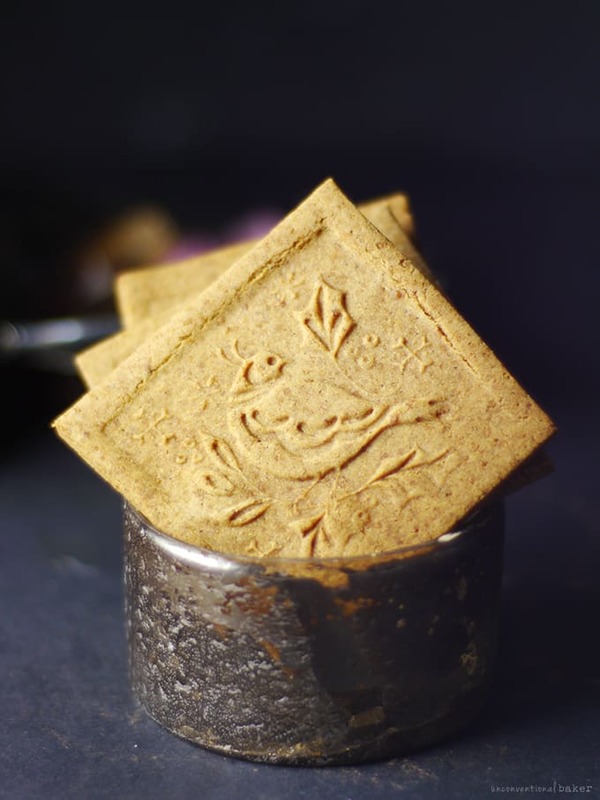 Partly experimenting with different textures and flours, partly experimenting with the stamps (more on this later), and partly trying to get the spice flavor right — after all, that’s the essential component of a speculaas; what makes it magical. 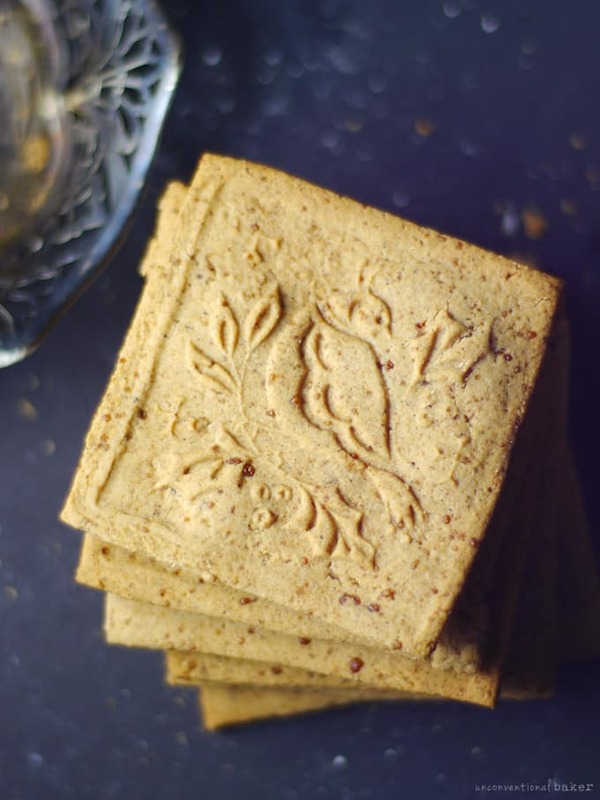 (Derailing a little, but anyone notice how sneaky the packaged store-bought speculaas are? “Ingredients: …spices (like cinnamon)” >> thanks, that’s super helpful…). And most importantly because I really needed some baking therapy to hold myself together through the mountain of work to get that book out to you. Another important component to speculaas is their distinct beautiful shape. 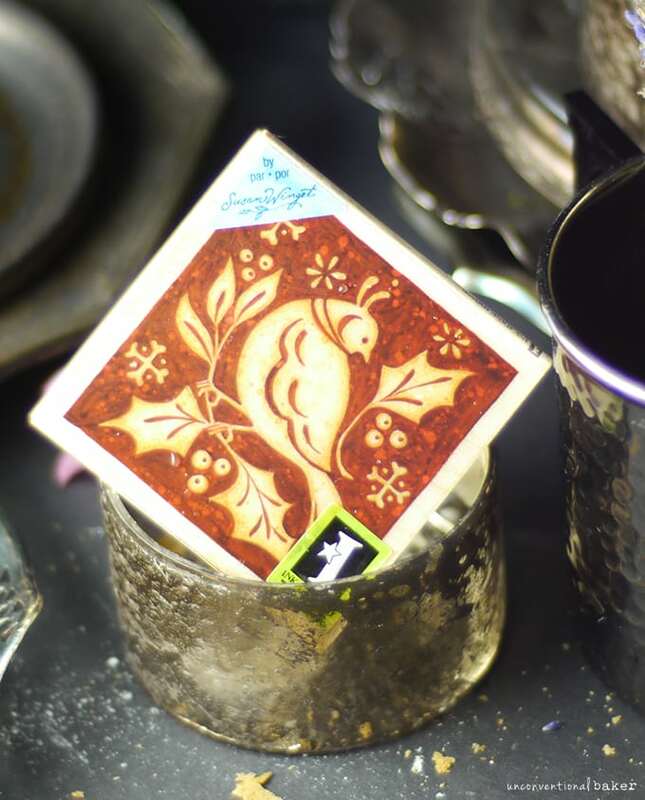 There’s a standard mill imprint that most use, and otherwise lots of decorative imprints that definitely evoke a feeling of winter, coziness, and family. I looked around to find some, but found that they were either unavailable or pricey. So I resorted to my favorite cookie decorating — using regular stamps. I shopped around A LOT to find a nice one. And by nice, I meant one that conjures up that very same feeling of care, warmth, seasonal tidings, and an element of nature … and also of course one that imprints well too. And of course you’ve got lots of typical snowflake rubber stamps to choose from too or other winterscapes to your liking. Just select carefully — the more minimal the pattern, the better it will transfer over onto a cookie. The last thing I’ll note is on the texture of these cookies. 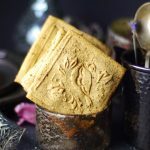 There’s been a bit of a debate over what speculaas should feel like… All the ones I’ve tried before were slightly crunchy, sweet, and crumbly, but this recipe also tastes nice softer to me and I couldn’t decide which version to share with you — the only difference is really the baking time. Bake longer = crunchy, bake less = crunchy on the outside, soft and crumbly on the inside. I’ve given out samples and the verdict was divided. I’ve even gotten my Dutch friend to try them for me… but he was no use in that regard since he’s happy to just be eating cookies :) He did say the spice was bang on. So at least we got that part covered. In a nut shell, I’ll leave the texture decision up to you. They are delicious no matter the texture, so it’s just a matter of finding what you like best. P.s. 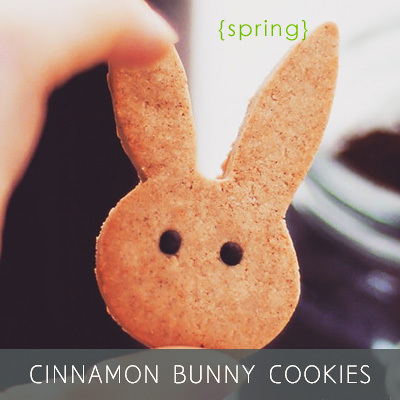 If you like the cookie pattern idea, but not all the spices, try this cinnamon bunny recipe instead — it works great for imprinting cookies. 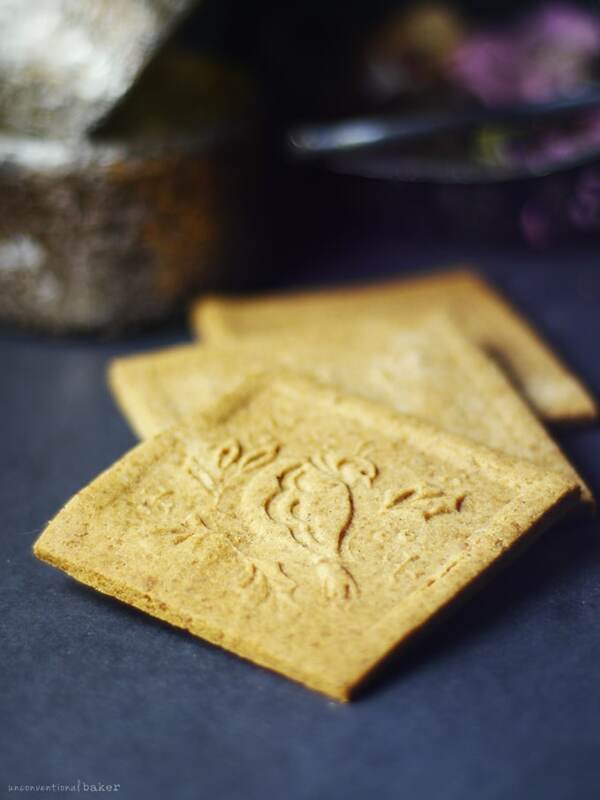 A gluten-free spiced cookie recipe inspired by the traditional holiday Dutch speculass cookie. Dairy-free. Preheat oven to 350F. Line a cookie sheet with parchment paper and set aside. 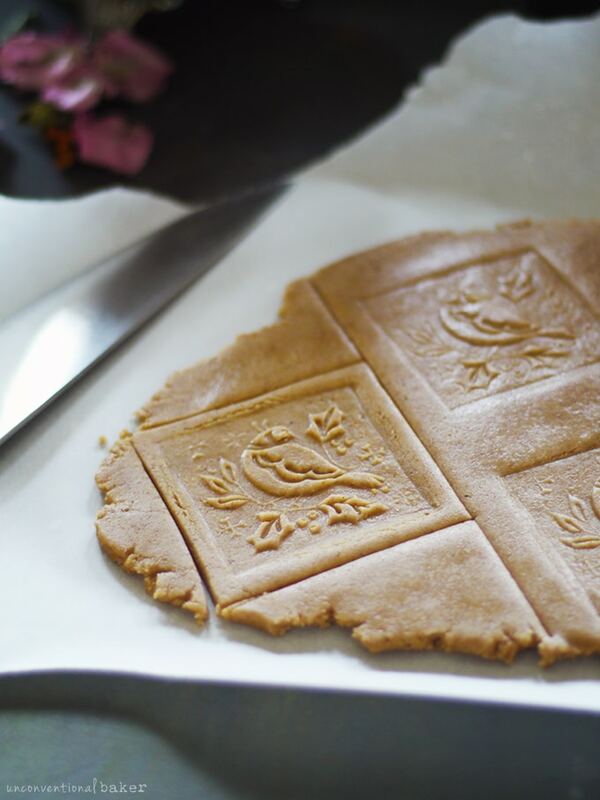 Get 2 sheets of parchment for rolling and a rolling pin ready, as well as your stamp and a knife (if using; otherwise whatever cookie cutters you like). Whip coconut oil in a mixing bowl with a hand mixer to fluff it up a little. Add everything except rice flour and arrowroot, and mix once more into a uniform mixture. 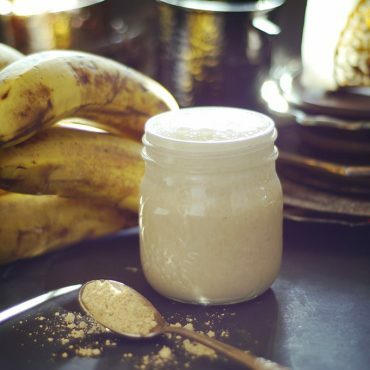 Add in the flour and arrowroot and use your hands to start mixing the mixture until you can lump it into a ball. If after kneading it a little it’s too crumbly, add another ½ tbsp agave and knead into a ball then flatten into a disk. Roll out the dough into somewhere between ⅛” and ¼” thickness in between the two sheets of parchment (thinner — crunchier, thicker — softer cookies). Imprint the dough with the stamp (leave room between each imprint so they don’t affect one another when you press into the dough to make more — I can usually get about 4 prints in at this stage). 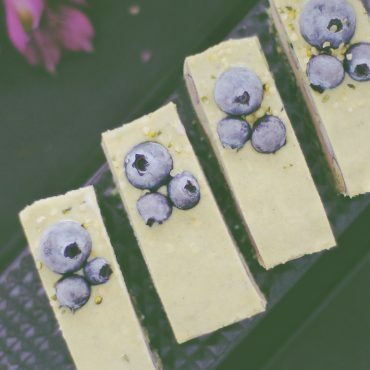 Use a sharp knife to cut out the edges of the imprint into a square cookie shape. Use a wide spatula to carefully transfer the cookie onto your cookie sheet. Collect all dough scraps, roll out again, and repeat to create 2 more cookies. Bake in a pre-heated oven for 15 – 19 minutes (15 — crunchy around the edges, but very soft in center, 19 — very crunchy. You can also pick something in between :) ). Remove from oven and cool on a rack for at least 10-20 minutes (note: they will be soft when you pull them out, but will harden once they cool. Enjoy! Happy baking! And wish me luck with the book launch tomorrow. Eeek! 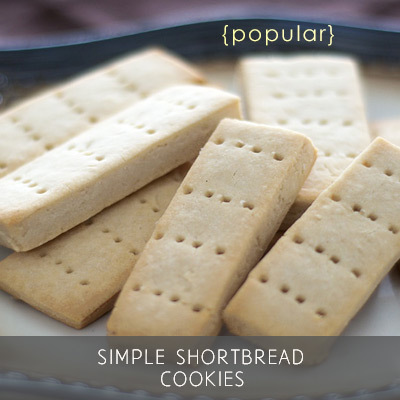 Note: this recipe contains affiliate links to cookie stamps and pure anise extract I use or recommend. Hi! Do you think sorghum would work? Would it be lest gritty than brown rice flour? Thank you so much. 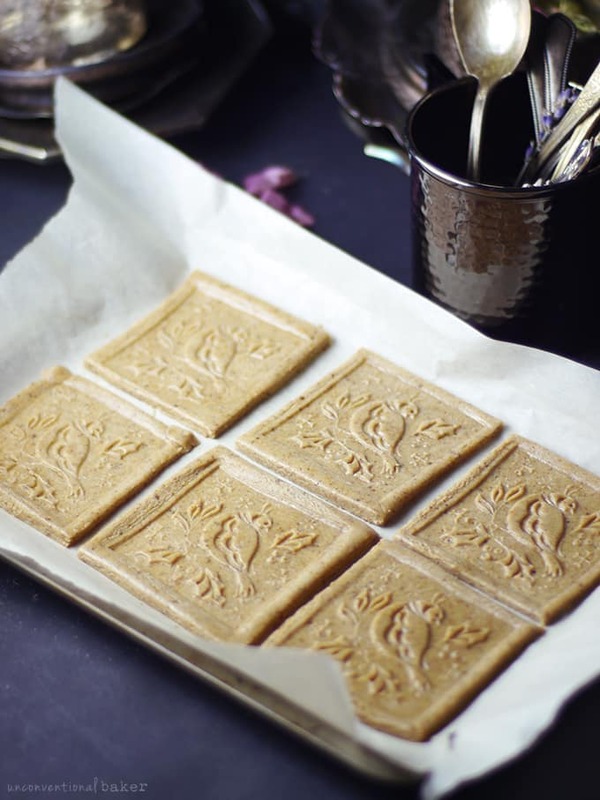 I need to make a pressed cookie for a kids party where kids have allergies. Thanks! If my memory doesn’t fail me, I believe I tried this recipe out with sorghum and the results were fine, though the texture was a little different and they were a bit more delicate. That said, given allergies, I think it would work fine. Oh yay I’m gonna bake these sometimes! As a dutchie its always good to see people from abroad like your food! And at some point im probably gonna miss these cookies so good to know there’s a recipe :) oh and btw, those different kinds of chocolate sprinkles is because we put them on our bread (it’s really good, you should try it!) so it’s just like kinds of PB or jam or something :) your blog is awesome! Will this work with the Mochiko type of white rice flour? Thanks! Hello. 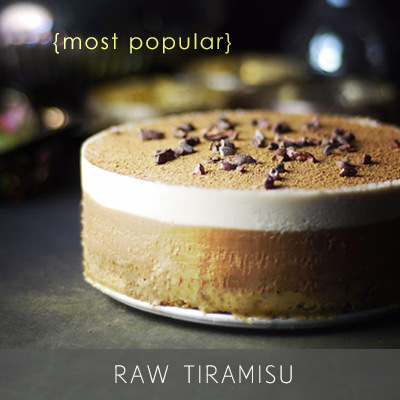 I think mochiko on its own would be too fragile in a recipe like this, so probably won’t hold up well. That’s just my best guess though, as I haven’t tried it out myself. Love, Love, love reading everything you write, Audrey. Your writing style is such a joy and your recipes are always wonderful. And I love all the history and background you give as you experiment. 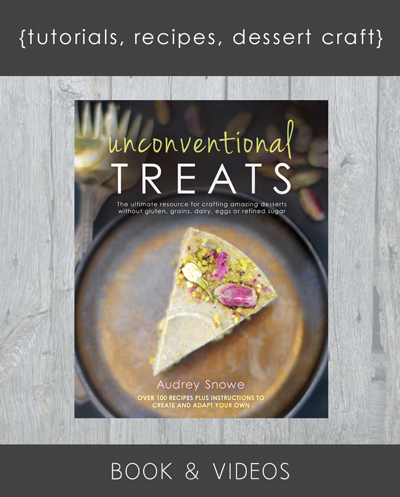 And I really enjoy and appreciate your dairy free investigations and recipes. And love all of the organic and terrific ingredients you recommend. Thanks so much! Thank you so much for your kind comment, Christina! :) Appreciate it and always happy to share. I can’t find arrowroot starch in my country. I there another starch I can use. Yes, you can try with another starch, like corn, tapioca, potato. I liked the result best with arrowroot, but if you can’t find it the other starches should do the trick. 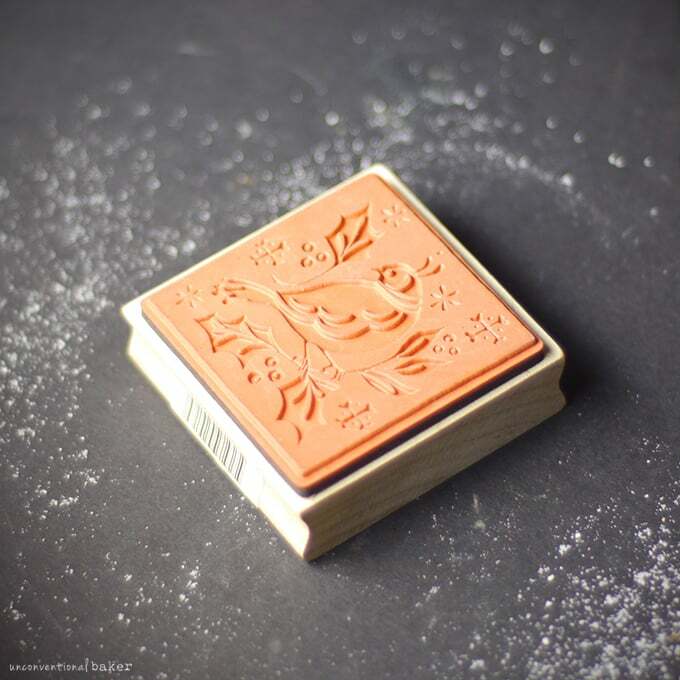 I love speculoos cookies, and I had no idea you could use regular stamps on them, I’m off to Michaels! These are so pretty! I don’t think I’ve ever had speculaas cookies. And rosemary extract sounds like it would have been fab!! Hurray for the Dutch! I’m half Dutch, so I’m a bit biased. ;) These are gorgeous, Audrey. You deserve all of the success that you receive. Best of luck on the book launch. 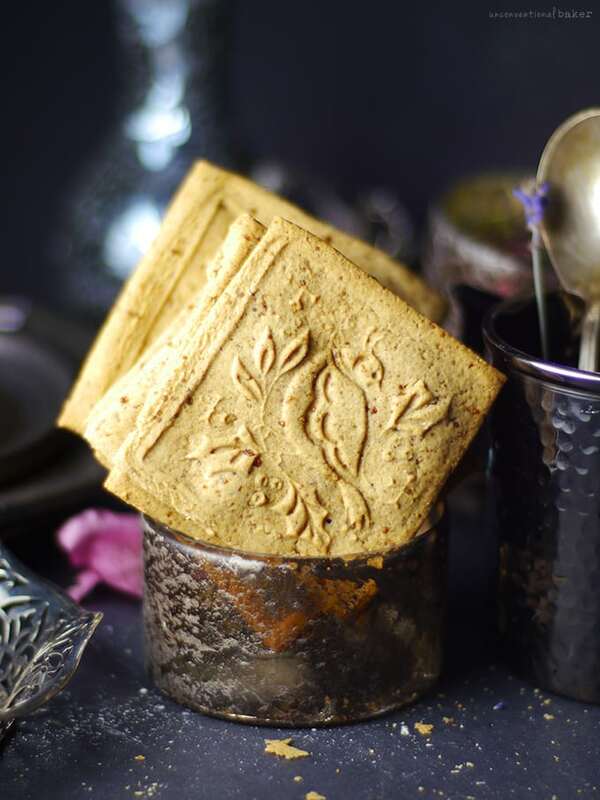 Paul from The Netherlands here, love your site and found it funny to read speculaas all of a sudden. 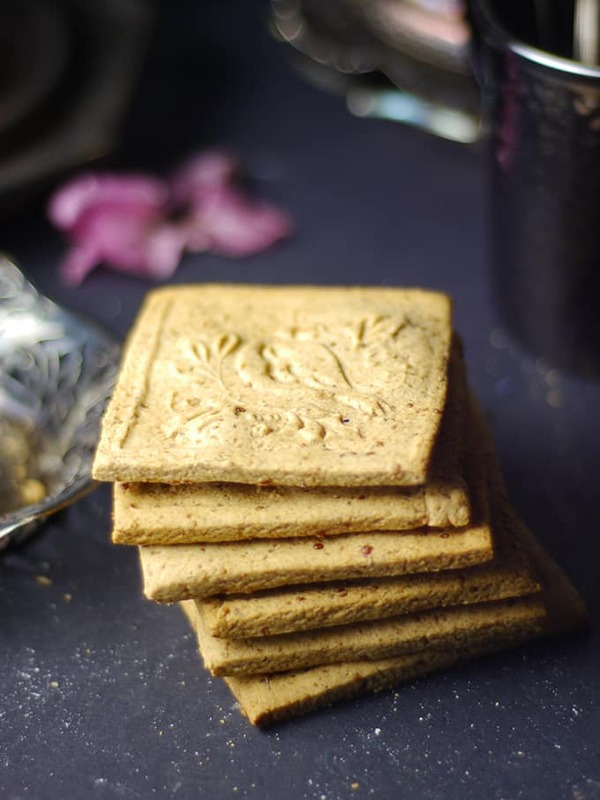 We eat Speculaas mainly around Sinterklaas but can get it all year long. Speculaas cookies and tea/coffee. The sprinkles we use on our bread. It’s called Hagelslag and it comes in many varieties and there are much more sprinkles besides the chocolate ones. It’s literally a 2-shelf Dutch area, with 3 kinds of speculaas, 4 kinds of Dutch chocolate (delicious by the way! ), some interesting-looking dark bread, and then 5 kinds of chocolate sprinkles. Seemed a little unbalanced :) — good to know there are other kinds of sprinkles too. Anyway, I wonder what brand the sprinkles are? Here I prefer the brand De Ruijter. If you like maybe you can order it also online. The blue/pink sprinkles we use when a baby is born! Besides speculaas, you should try our stroopwafels, oliebollen, tompoes, drop, poffertjes and pepernoten. The dark bread could be roggebrood. These are so so pretty. I love your photography so much, it draws me in every time! Thank you so much, Ceara ♥ I can imagine the authentic cookies from the source to be most delicious! Good luck tomorrow with the launch! Can’t wait!!! Thanks Rosie :) They do smell wonderful — and very “spicy” ;) Oh, and they have that anise flavor you like.